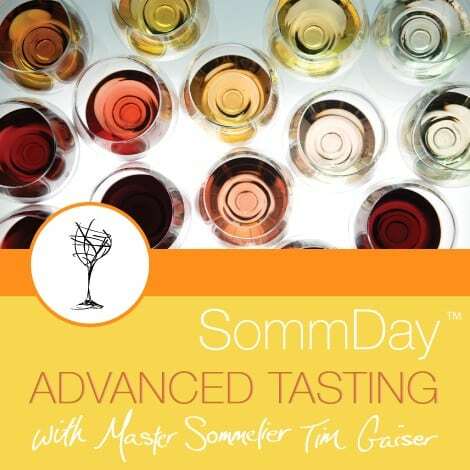 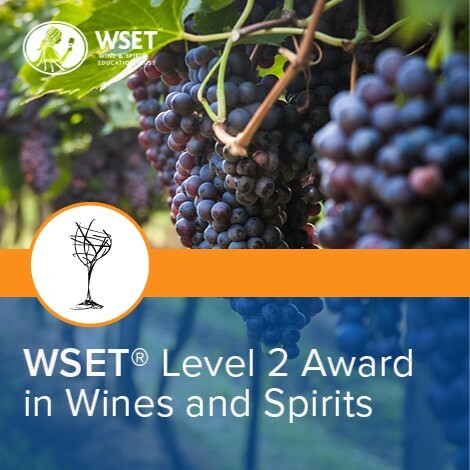 The WSET Level 3 Certifications is available with a focus on either wine or sake. 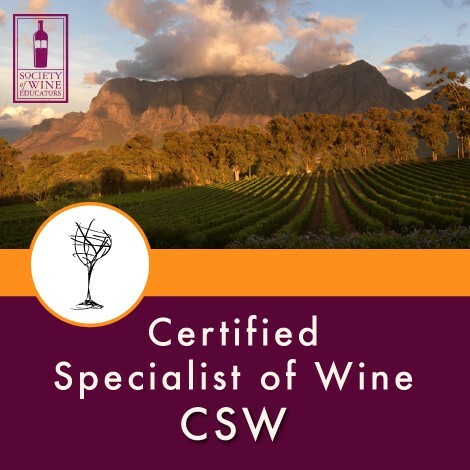 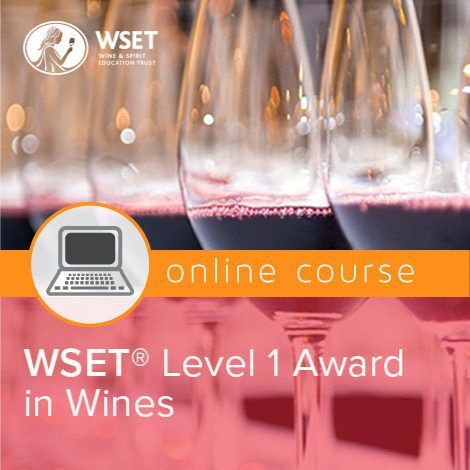 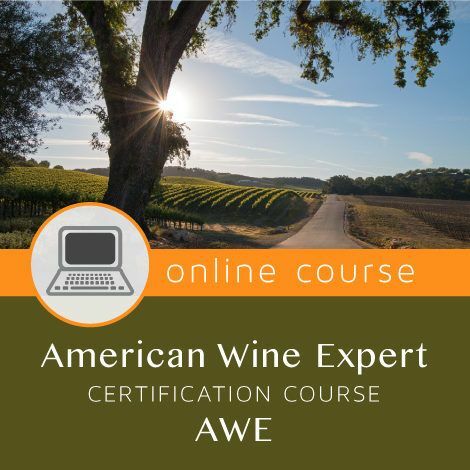 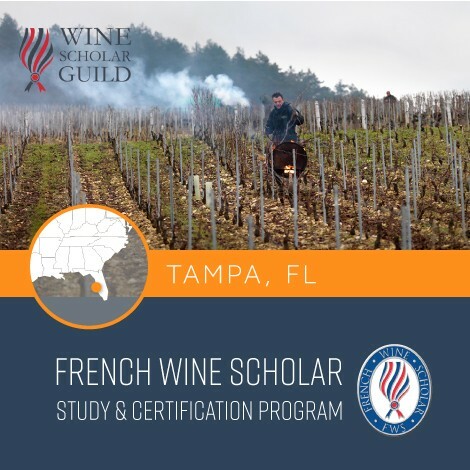 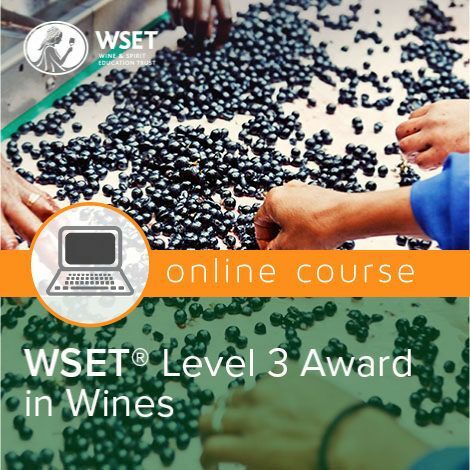 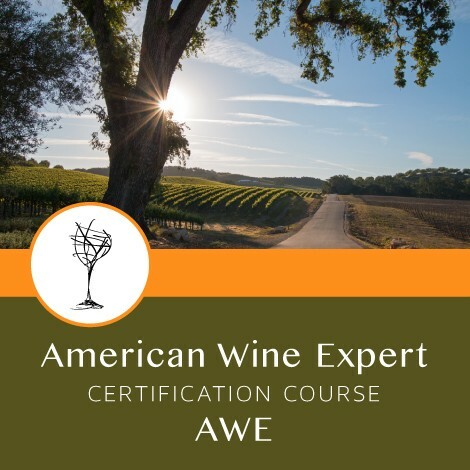 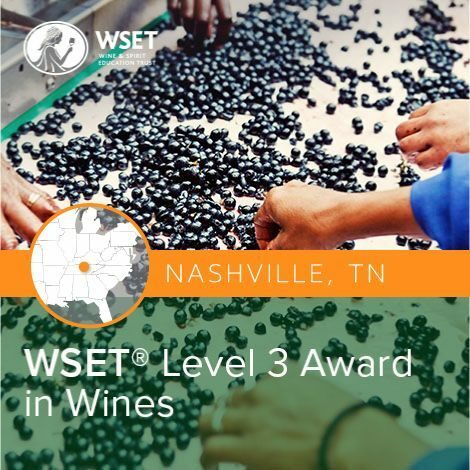 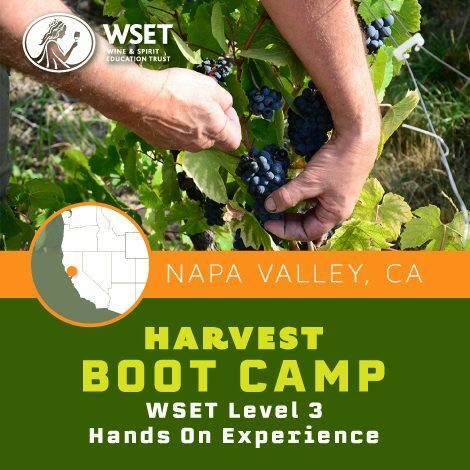 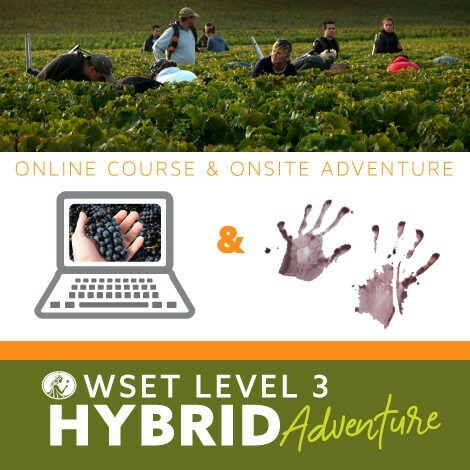 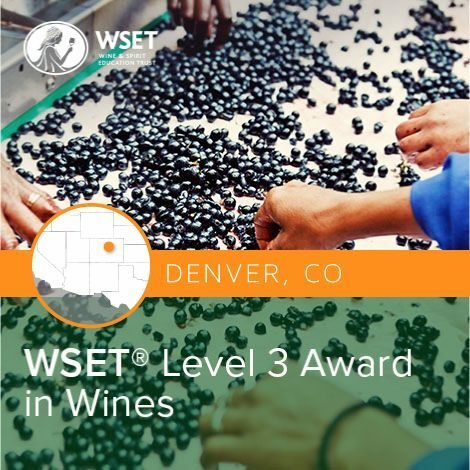 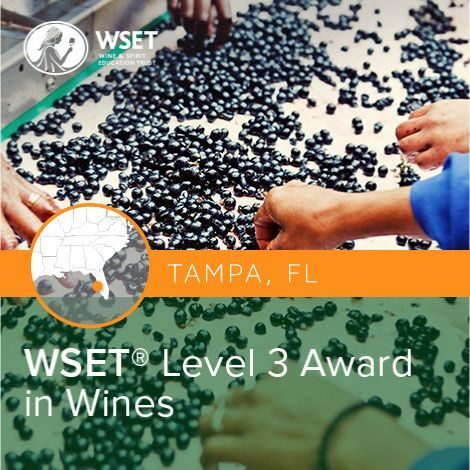 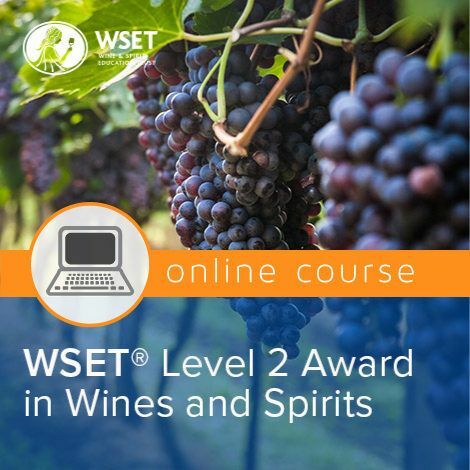 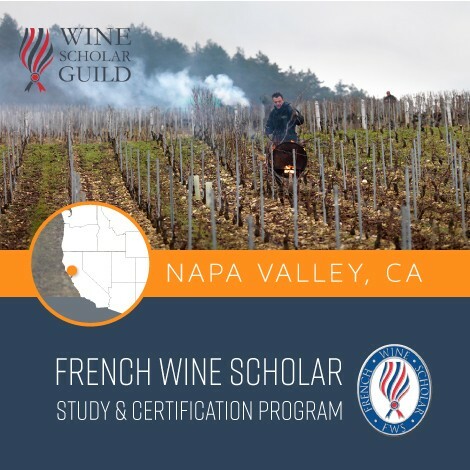 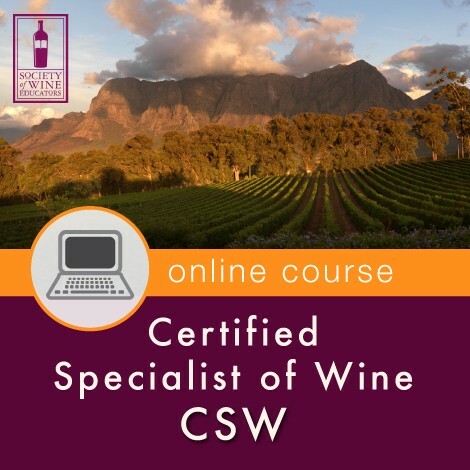 The WSET Level 3 Award in Wine certification is designed for individuals seeking to delve deeper into the world of wines, and this qualification provides a detailed understanding of grape growing and winemaking. 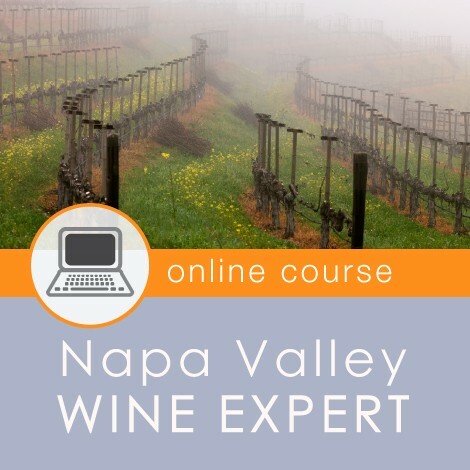 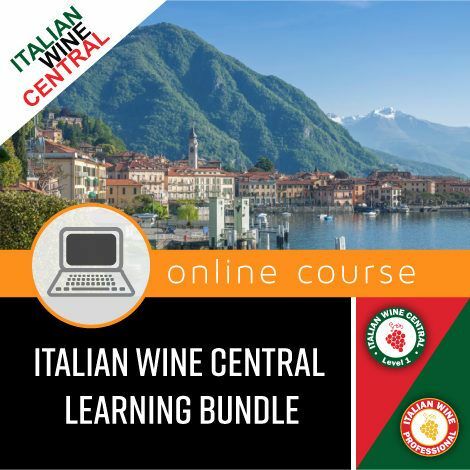 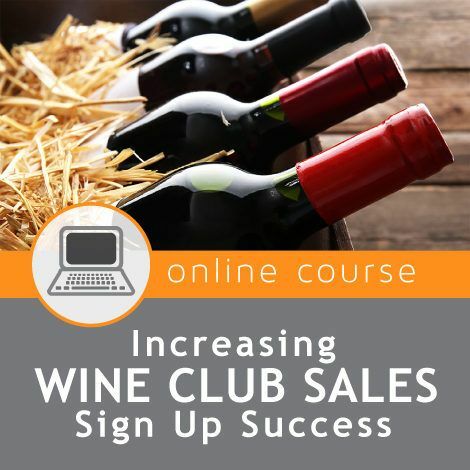 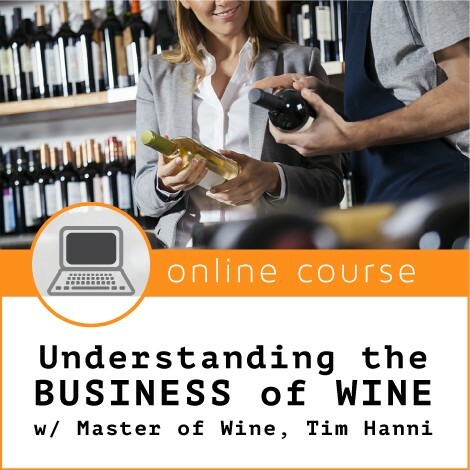 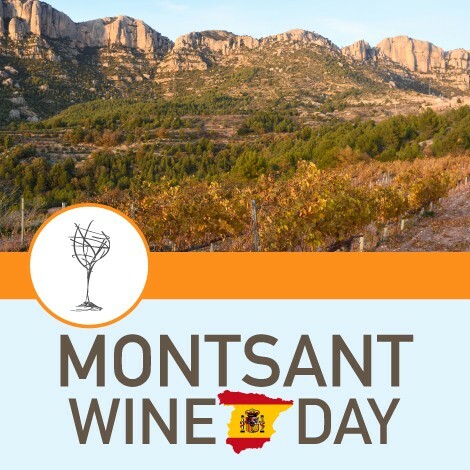 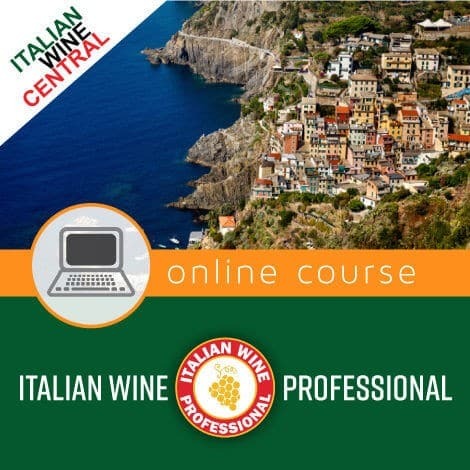 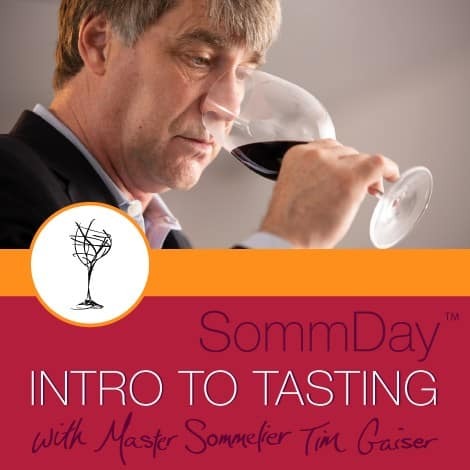 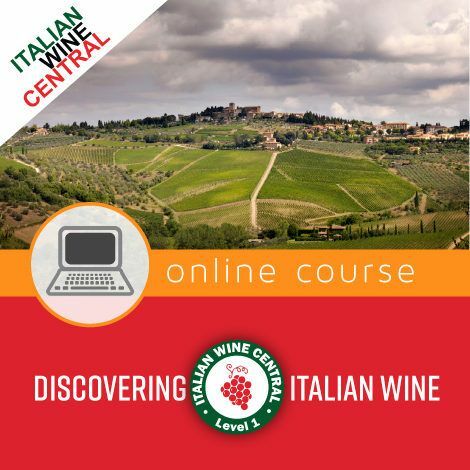 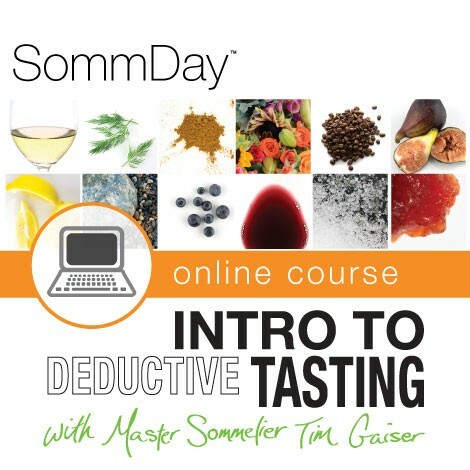 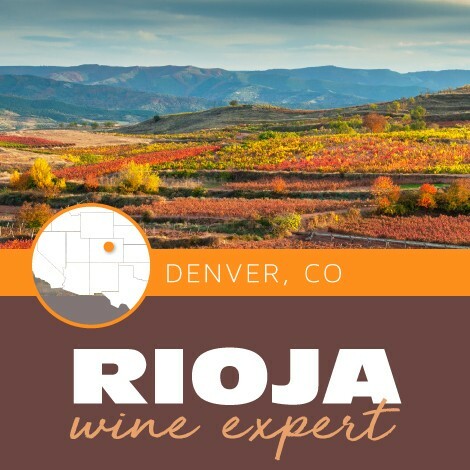 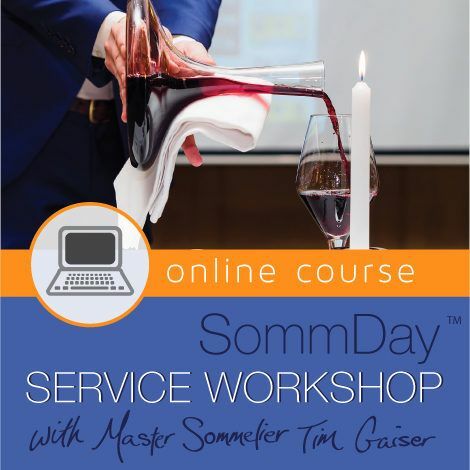 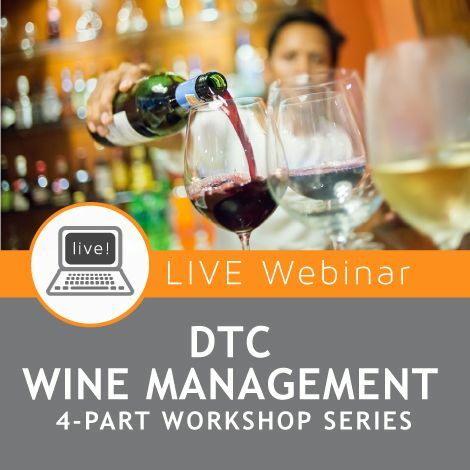 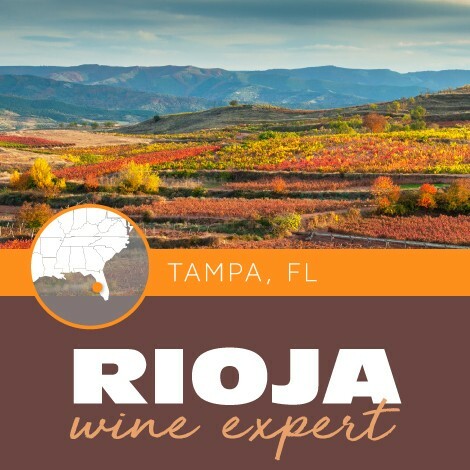 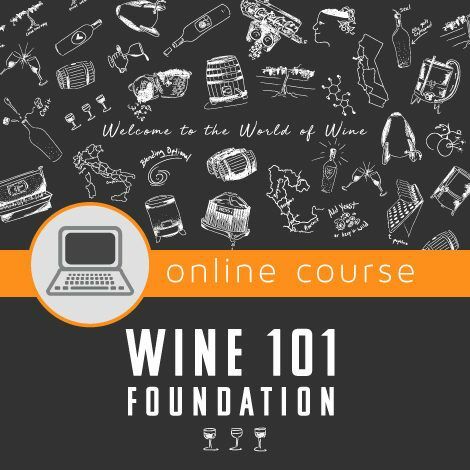 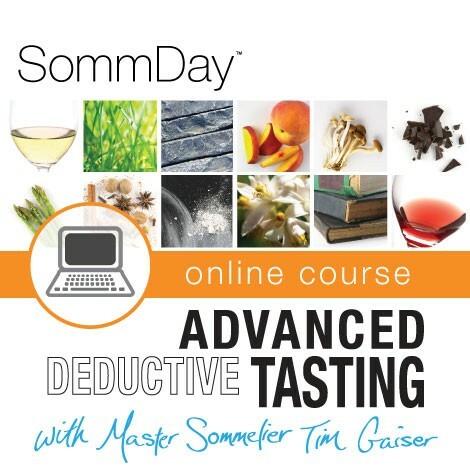 Upon completion, you will be able to assess wines accurately and use your understanding to explain wine style and quality confidently. 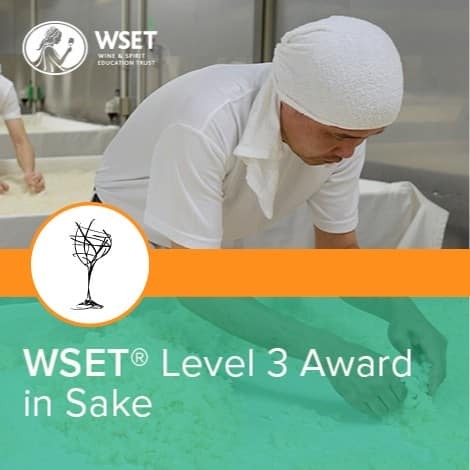 The WSET Level 3 Award in Sake is for individuals seeking to develop their expertise in sake; this qualification will provide you with a detailed understanding of the production methods that affect the style, quality, and price of sake. 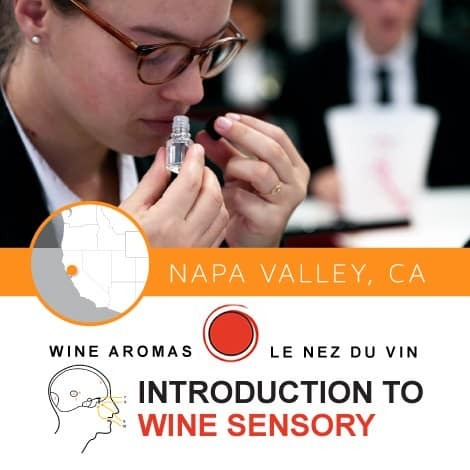 Upon completion, you will be able to assess sakes accurately and use this information and your understanding of sakes to make authoritative recommendations. 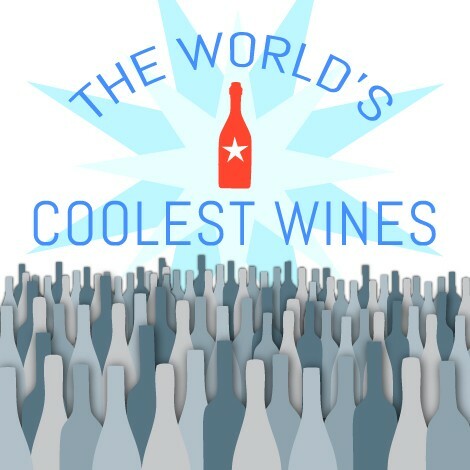 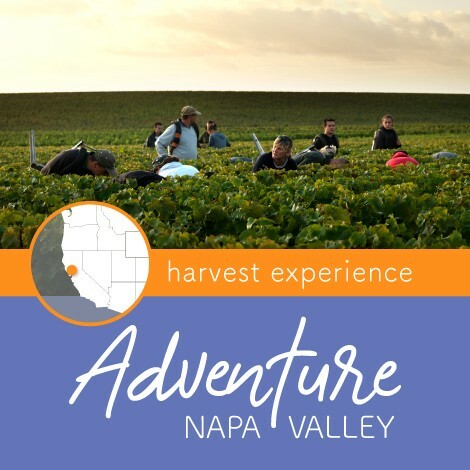 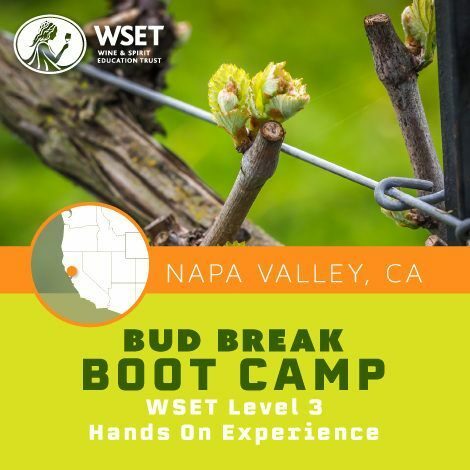 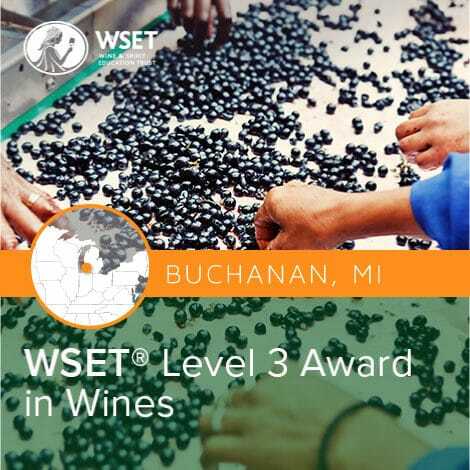 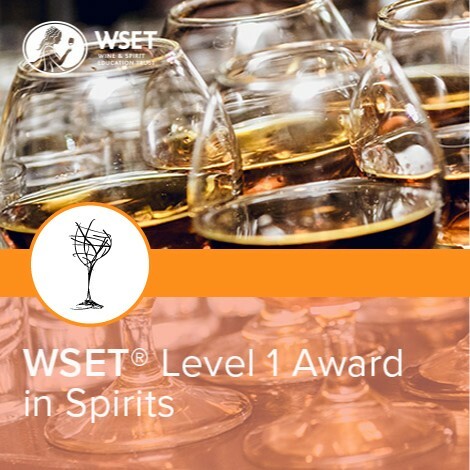 Upon successful completion of either The Level 3 in Wine or Sake, you will receive a WSET certificate and lapel pin and will be able to use the associated WSET certified logo. 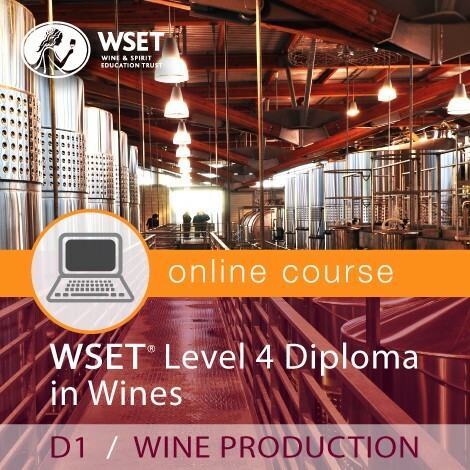 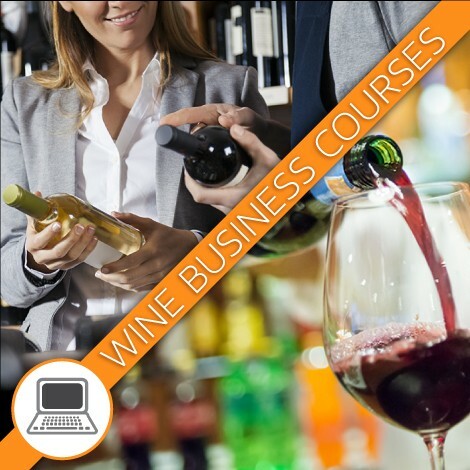 An advanced level qualification for professionals working with wines or sake or wine or sake enthusiasts. 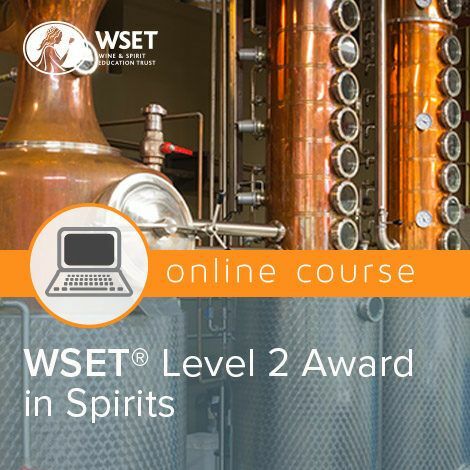 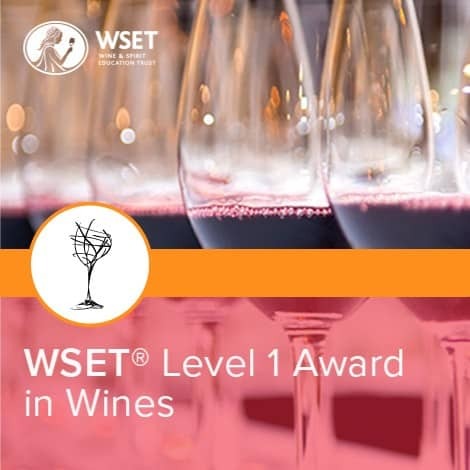 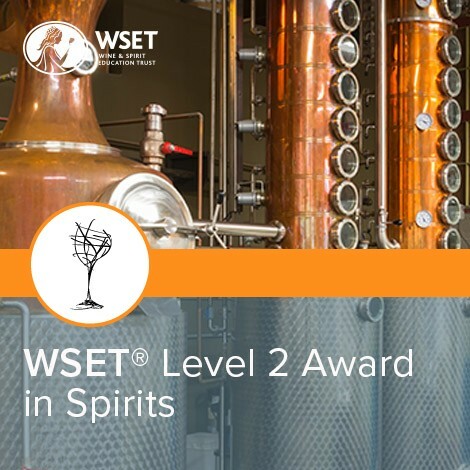 For the WSET Level 3 Award in Wine it is recommended that you hold the WSET Level 2 Award in Wines and Spirits or can demonstrate the equivalent level of knowledge. 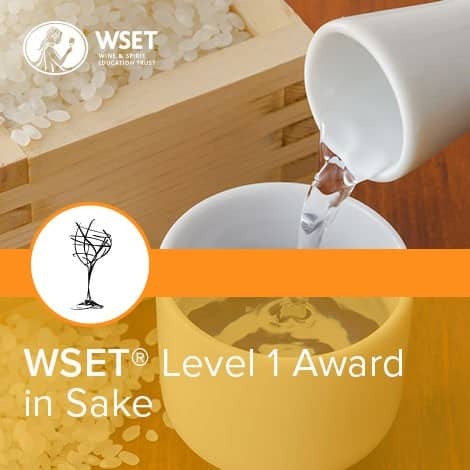 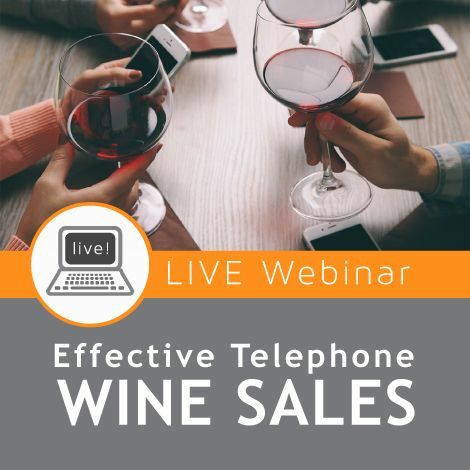 For the WSET Level 3 Award in Sake there are no entry requirements for this qualification; however, candidates are required to complete a two-week online pre-study programme before attending the course.